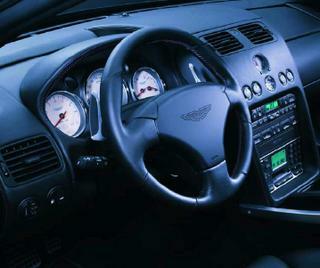 Yes, I DO realize that I will never own a Vanquish. But if I did, the interior would look like this. Ain't it purdy?